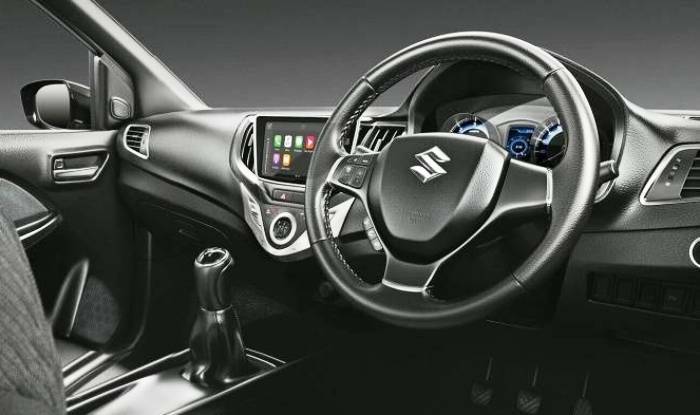 It unleashes 101 bhp of power at 5500 rpm and 150 Nm of torque available between 1700-4500 rpm. The VW Polo GT TSI , on the other hand, belts out 104 bhp and 175 Nm of torque from a 1.2 litre engine and is paired to a 7-speed DSG automatic transmission. Thought the Test Drive of the actual vehicle supercedes all specs on Paper ... 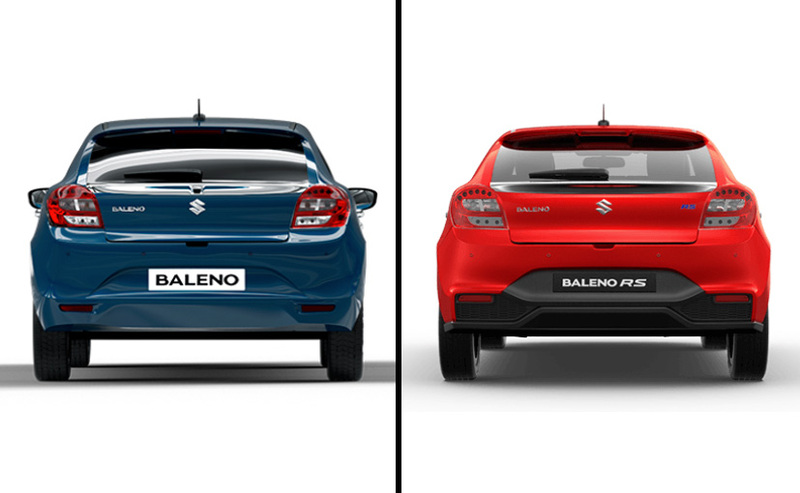 Hoping it outperforms and outdelivers and goes beyond..
so People what are your thoughts on the Baleno RS?? dr neelu chhabra Oh wow ... Looks nice !